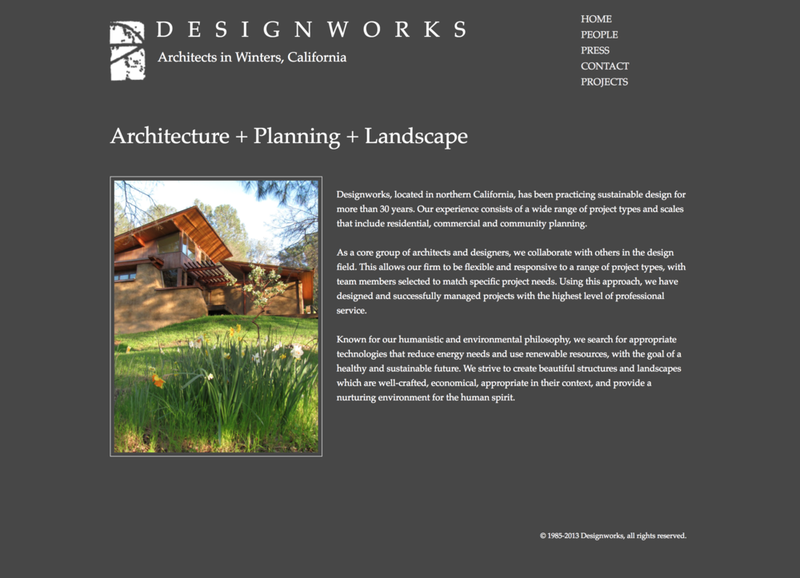 Designworks, founded by Eric Doud, is a group of architects in the Winters, CA area. They have a lot of previous projects to manage, so I set up a Wordpress site for them with custom post types and hierarchy of categories to keep it all easy to maintain. My side-project band needed a website, so I whipped this up in Wordpress. 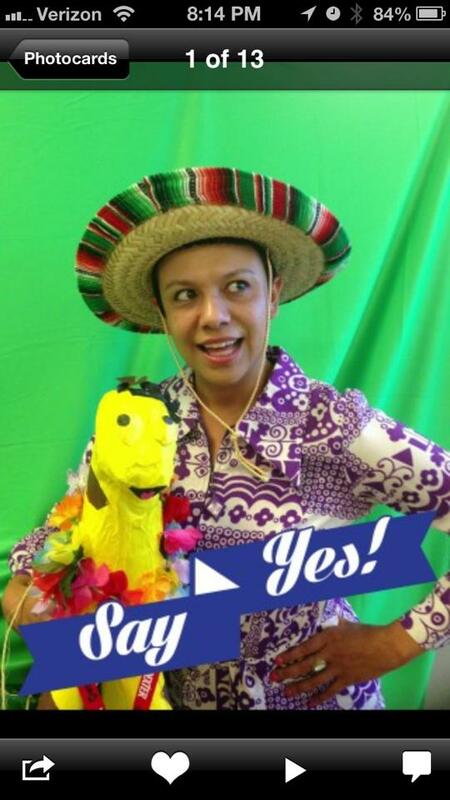 Some friends have been running an unconference event in Palm Springs, and I created & donated a native mobile app for iPhone and Android that I designed and configured using the Mobile Roadie platform. 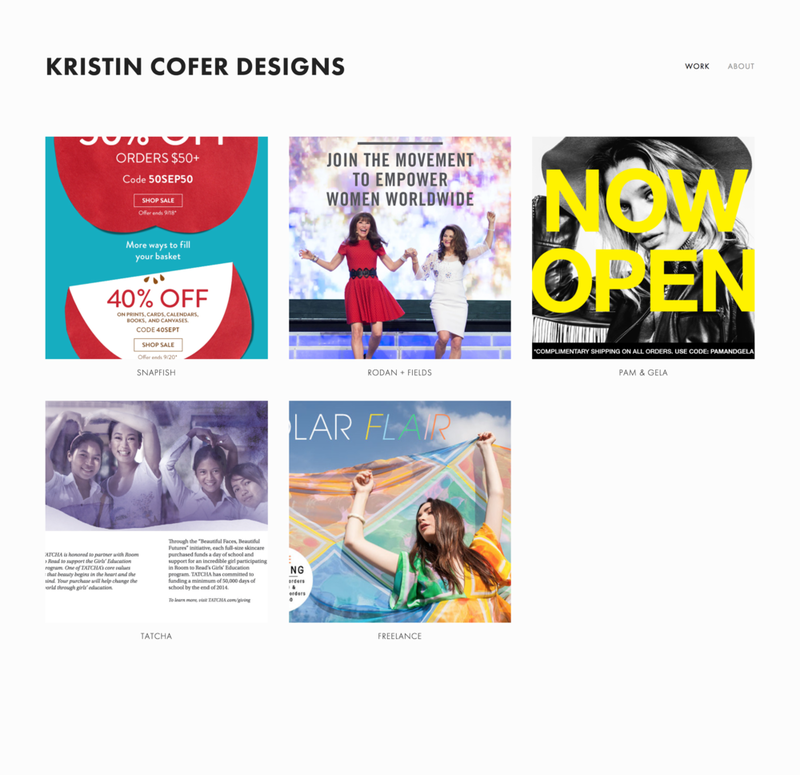 I've created a few sites for Kristin, including Hiss and Hearse, her photography portfolio, and her design portfolio. I've leveraged WordPress, Indexhibit, Secretary, and Squarespace as CMS tools, creating custom themes for each and configuring each for ideal SEO and in a manner that could be easily organized, maintained and switched up by Kristin. 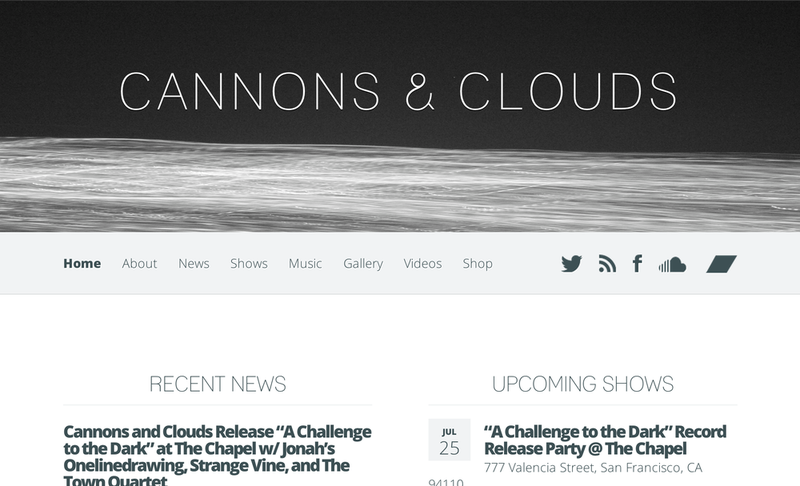 I relaunched the Cannons and Clouds site by starting with a pre-existing theme and helping to customize it to them, along with thorough social media integrations, web fonts, and responsive design. I used my print design, layout, and typography skills to create the booklet for this Sol Hoopii CD. I designed the posters and some merchandise for a nationwide tour. Since I was also working at a print shop, I also did the pre-press and production of the posters. For this western-themed metal band I developed logo and branding and built and maintained their website. This was a freelance project done with Consensus Inc. to create a web presence for a bay area transit company. The goal was to leverage social media to give the community a platform to shape the decisions made by the new transit lines being built. I began with wireframes and variation of comps. 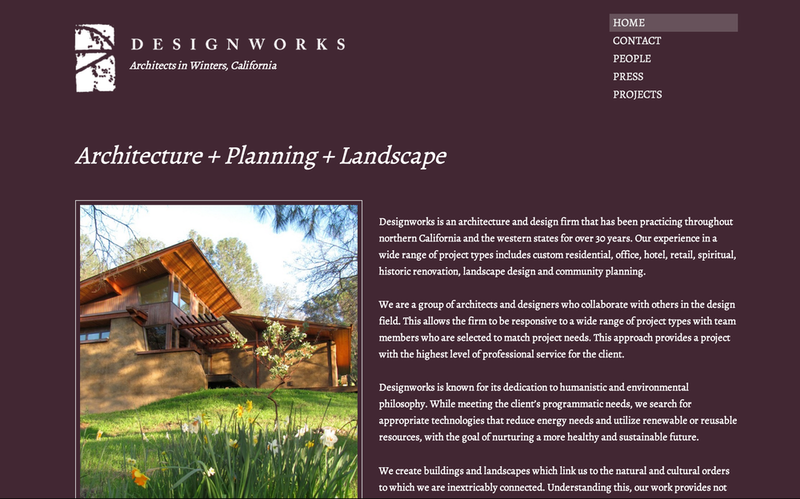 I set up a custom WordPress theme and configurations so the site could be easily managed by another team. Everything was created with accessibility in mind.